With the use of advanced boring systems, KPS Machine & Tool Ltd can provide you with precisely machined pre-drilled or pre-cast parts. 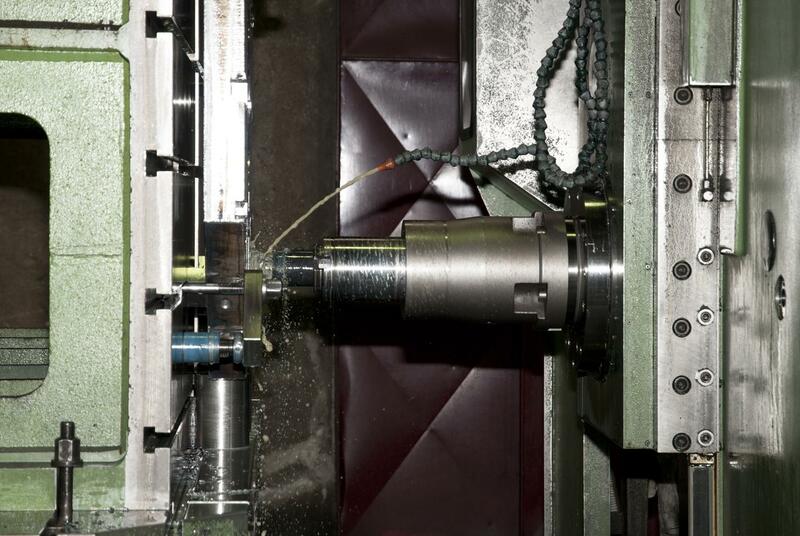 Whether you need your product to have decreased tolerance, or increased part consistency, we can do the job by performing line boring and back boring operations. And our highly trained and dedicated boring specialists (horizontal and vertical) can craft straight and tapered holes with an accuracy that is unparalleled in the industry. 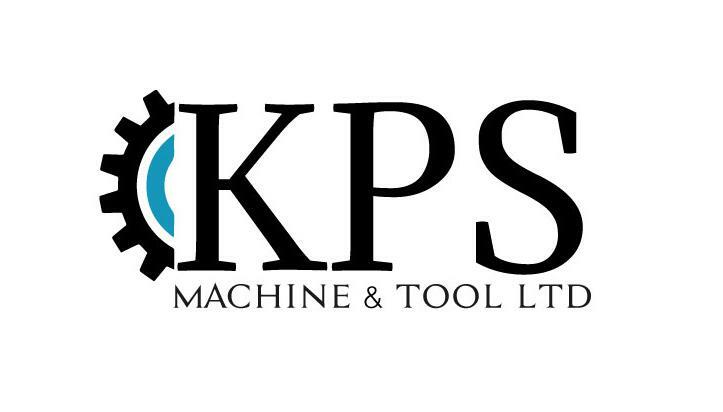 With KPS Machine & Tool, you can be sure that you'll get expert-level boring services as well as CNC machining & turning.